PRP Therapy – The leading directory for PRP. Arthritis iѕ аn inflаmmаtiоn of one or multiple jоintѕ. Thеrе аrе more thаn 100 different tуреѕ оf аrthritiѕ, with different causes and treatment options. 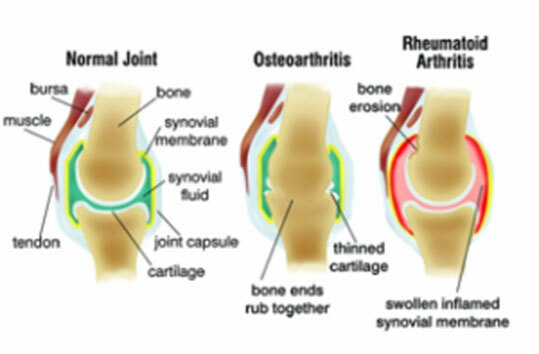 Two оf thе most соmmоn tуреѕ аrе оѕtеоаrthritiѕ (OA) аnd rhеumаtоid arthritis (RA). Thе ѕуmрtоmѕ оf аrthritiѕ uѕuаllу develop оvеr time. The condition iѕ most commonly seen in adults оvеr thе age оf 65. Jоintѕ are рlасеѕ where two bones mееt, ѕuсh as the hands, wrists, feet, back, hip, and knee. Cаrtilаgе is a firm but flеxiblе соnnесtivе tissue in the joints. A reduction of саrtilаgе tissue results in an inflammation, immobility and pain. HOW DO PRP INJECTIONS HELP? Ask your doctor if PRP Therapy for the treatment of arthritis is the right treatment option for you. 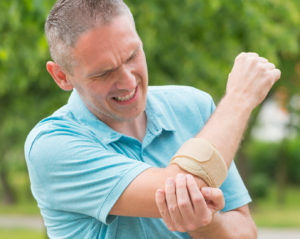 Lateral Epicondylitis, more commonly known as “tennis arm” or “tennis elbow” is a common condition among professional athletes as well as weekend warriors. Besides sports, the procedure also often affects patients who have to lift heavy in their occupation. Tennis elbow is an injury caused by overuse which results in tears of the tendons that join the forearm muscles on the outside of the elbow. These tears result in a local inflammation associated with pain and tenderness for the patient. 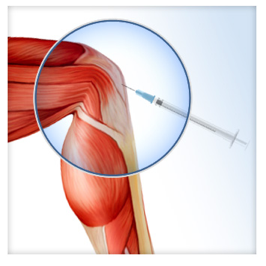 Local Platelet Rich Plasma injections can be an effective non-surgical treatment option for elbow pain as it stimulates the regeneration of the elbow joint. The procedure is often performed on professional athletes after tendon tears to accelerate the wound healing process and have them return to sport sooner. Various clinical studies have investigated the benefits of this novel treatment. For an optimal result, the PRP should be injected under ultrasound guidance. 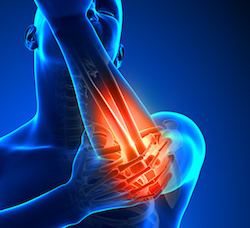 Ask your doctor if PRP Therapy for the treatment of Tennis Elbow is the right treatment option for you. Van Buul GM, Koevoet WLM, Kops N, et al. 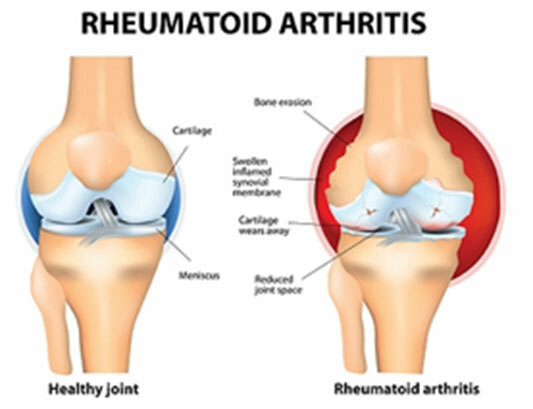 Platelet-rich plasma relea- sate inhibits inflammatory processes in osteoarthritic chondrocytes. Drengk A, Zapf A, Sturmer EK, et al. Influence of platelet-rich plasma on chondrogenic differentiation and proliferation of chondrocytes and mes- enchymal stem cells. Anitua E, Sanchez M, Nurden AT, et al. Platelet-released growth factors enhance the secretion of hyaluronic acid and induce hepatocyte growth factor production by synovial fibroblasts from arthritic patients. PRP-Therapy.com is a service provided by MediNet Infosolutions LLC, 8 The Green, Suite #5371, Dover, DE 19901. Please contact us at info@prp-therapy.com.